• suitable for its intended audience. I will liaise with you about any issues around the points above. I copy-edit in Word, and use track changes so all of my actions are transparent. Depending on your requirements, I can use Word’s templates and styles. For more information on copy-editing, the Society for Editors and Proofreaders has an excellent FAQ page. I have the skills and experience to make your content consistent and clear – and ensure that it meets your, and your audience’s, requirements. 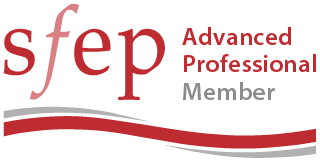 I am an Advanced Professional Member of the Society for Editors and Proofreaders (SfEP), which means that I have proven experience, formal training and CPD, and clients that keep coming back. I adhere to the Society’s Code of Practice. Abi is very detail-oriented, positive and efficient. 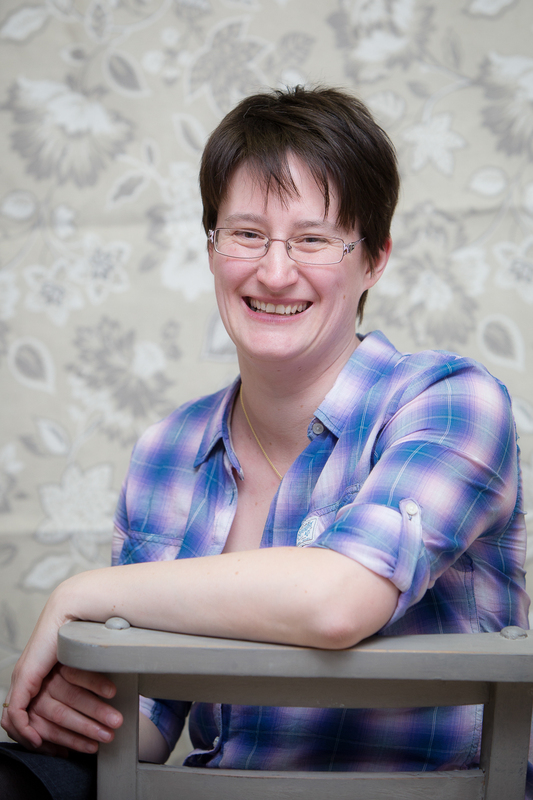 She worked for us on a number of our GCSE and A level English products in a freelance editorial capacity during a huge project at Cambridge University Press. Her work is first class and her passion for accurate and pedagogically sound content was just what we needed. There isn’t a single answer to this question: each project is different. Once I’ve assessed a content sample – and you’ve told me how many words you have, where/how it’s being published, what you want me to address and what your timescales are – we can agree the cost and the deadline. Contact me with details of your project and we can talk through your requirements.